And he is using his one word poems as track and album titles: Huichelfluit, Geestontschemer, Verstijversei, Torrewolk… Each of those are words that do not exist at all yet convey a range of emotions from the meaning of its parts. It will not be understood by non-dutch speakers, and they are also untranslatable as they are inexplicable. I could try to translate the album title to something like Nonsensemumbler, but it immediately loses its strength. Oh well, you get the idea. 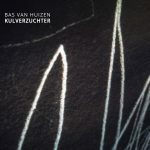 Kulverzuchter is Bas Van Huizen‘s third album on the Moving Furniture label, after Kluwekracht and Waanzintraan, and it’s his tenth full album since 2008. 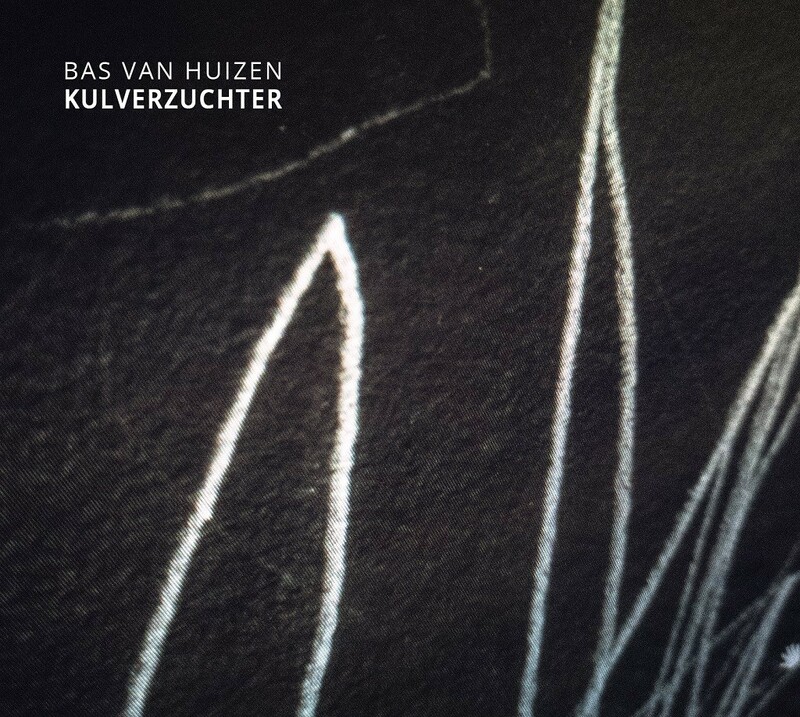 Compared to the two earlier releases, Kulverzuchter is quite a step away from the noise approach on those albums, while still clearly recognisable in style: ‘the textures are toned down and the sound less layered – keeping things subtle and implicit resulting in plenty of vaguely shifting moods”. Yet still he creates soundworlds ‘exploring contrasts and contradictions’ …. music that is as enigmatic as its titles. Be sure to check out the video too for a taste of Van Huizen‘s otherworldly absurdism. So, based on my short (and unscientific) Google research on the subject, I dare to say that Bas van Huizen has taken this poetic genre to a whole different level! 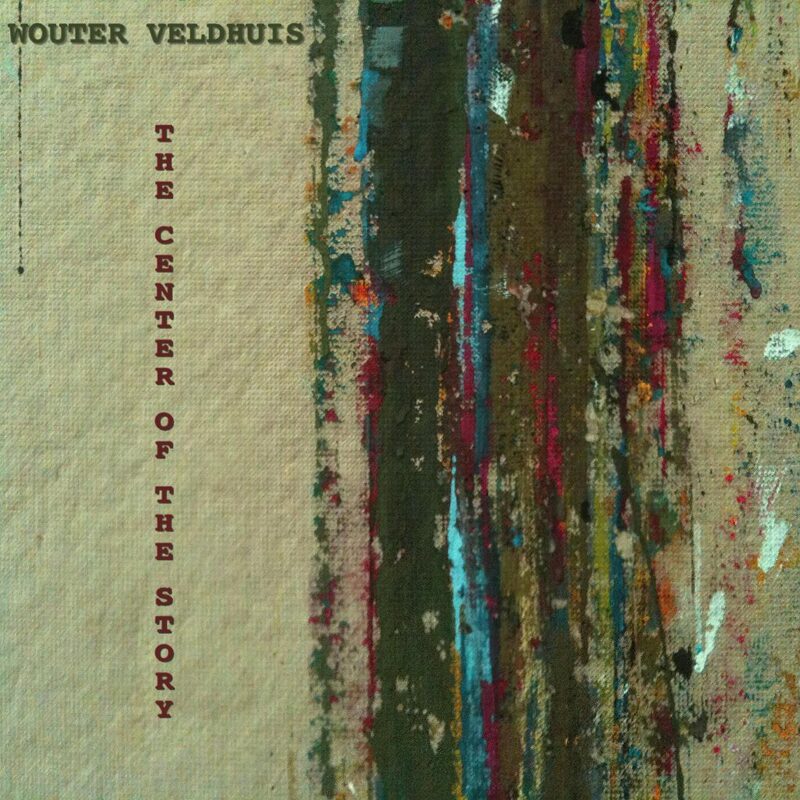 As far as I know, Wouter Veldhuis has released four albums since 2008: Satuuma (now also on Bandcamp), The Endless Now and Blue Forest (both on Organic Industries), and, recently, The Center Of The Story. With its 74 minutes (for twelve tracks), it has the length of a full CD, but there is no physical edition available: the album is only available as a digital edition on various platforms like iTunes, Amazon, Spotify, and Bandcamp. Veldhuis presents his music without any further introduction, so the only information we have are the track titles. Most of the tracks are relatively short atmospheric sketches, ranging from about two to seven minutes, with the exception of the closing track There May Be No Center (Oops – spoiler alert!) which unfolds in 15 minutes. There’s no information about the instruments and setup he used either.. and in fact there’s no need to know about that because the music speaks for itself. 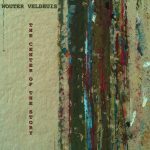 Veldhuis paints with simple but effective strokes – spacey synth sounds creating calm, floating, atmospheric ‘classic’ ambient.